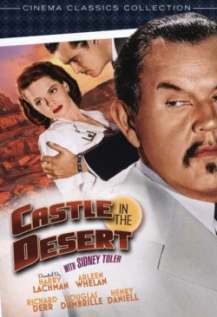 Castle in the Desert - Comedy, Crime, Mystery. Stars Sidney Toler. Charlie Chan investigates a murder by poison in the Mojave Desert. Charlie Chan's Murder Cruise - Comedy, Crime, Mystery. Stars Sidney Toler. 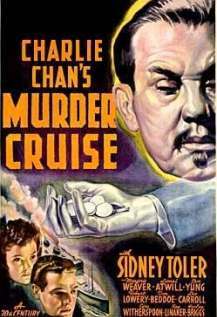 Charlie Chan tries to find a cruise ship strangler. 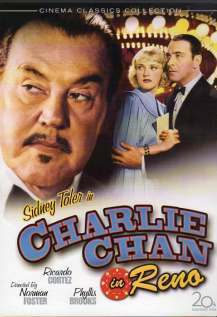 Charlie Chan in Reno - Comedy, Crime, Drama. Stars Sidney Toler, Ricardo Cortez. A murder in Reno brings Charlie Chan from his home in Honolulu. 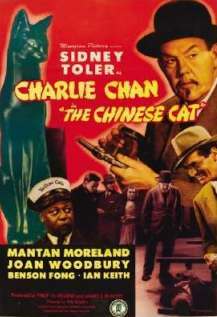 Charlie Chan in The Chinese Cat - Comedy, Crime. Stars: Sidney Toler, Joan Woodbury. Charlie Chan is on the case of the murdered chess player.